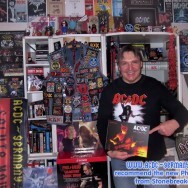 BON the AC/DC show: definetely more than just a promise! 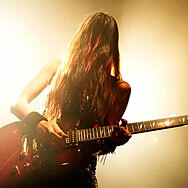 Pure, raw Rock'n Roll. 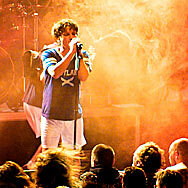 Listen to them, close your eyes and you will be set back to the early years of AC/DC in Australia. 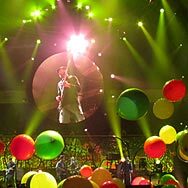 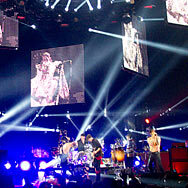 The Red Hot Chili Peppers rock the sold out Festhalle in Frankfurt. 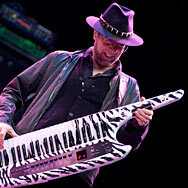 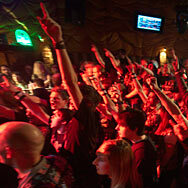 The all-girl tribute band Hells Belles performed a stunning gig in Karlsruhe to celebrate Sven's 40th birthday. 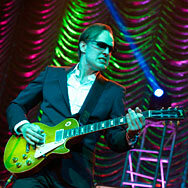 Joe Bonamassa - a genius on blues guitar: captured live a the Jahrhunderthalle, Frankfurt-Höchst. 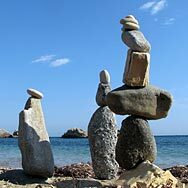 20 pictures from Stonebreaker's stonebalancing adventures in Greece! 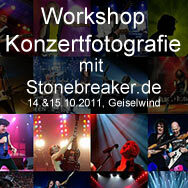 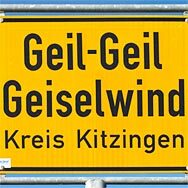 Concert photography workshop with Stonebreaker.de: come and grap a slot from October 14th to 15th, Geiselwind, Germany!